Are looking for a system to handle all your laundry needs? 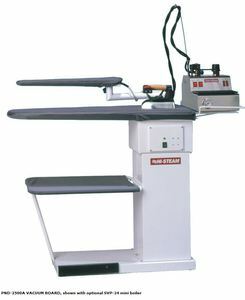 Then the Hi-Steam PND -2500A is for you! This board is intended for Medium Duty Commercial use. Vacuum Area: 42" x 15" x 9"